U-Know is a fun and engaging card game where students practice topics in a repetitive way. I use U-Know in math stations throughout the year to spiral concepts for students. U-Know comes in MANY topics! So, once students learn the game, it will become a self-run station! 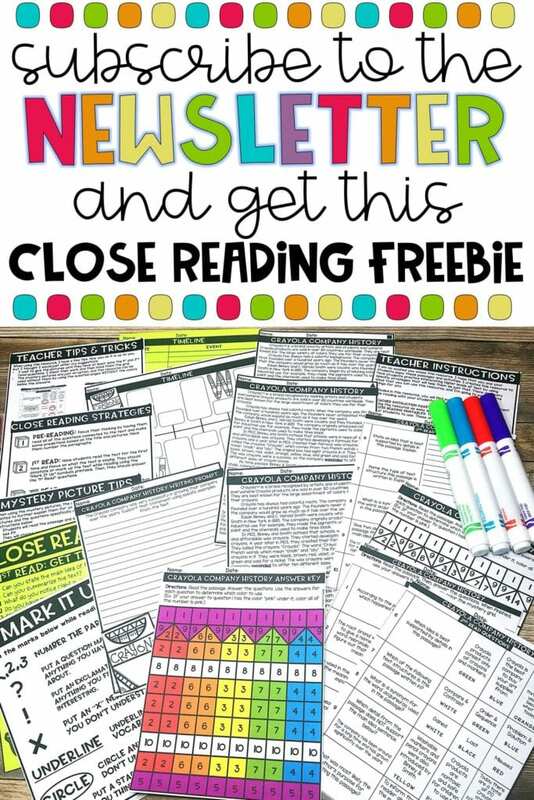 It works great for small groups, centers, stations, and early finishers!